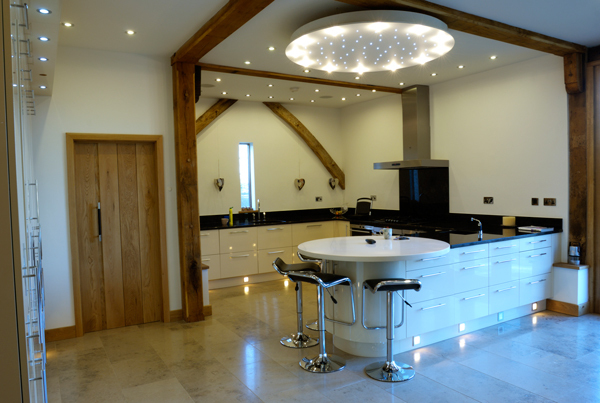 Collins and Curtis supply and install stone worktops for developers, private home owners and contractors. Our customers enjoy the peace of mind that our skilled stonemasons will create high quality products at our competitive prices. We are happy to supply only, supply and fit, manufacture to your templates or provide our own templating service. We have a range of granites and marbles in stock and are happy to provide samples. We are also able to arrange a visit to our stockists for you to choose the exact material and actual slab of stone for us to purchase on your behalf, process it in our workshop and then install it in your home. By early decision making and careful planning we can minimise the time lag between completion of kitchen or vanity units and installation of your new work-tops. 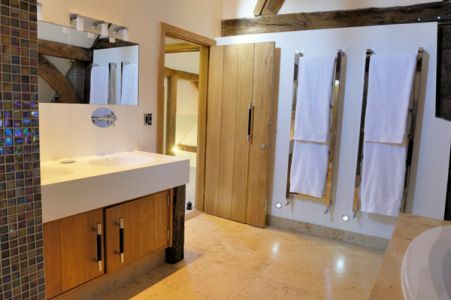 We also have considerable experience in producing natural stone wall panels, bespoke flooring and bath surrounds to match bathroom vanity unit tops. To discuss in more detail, please do not hesitate to call us on 01473 250 932.